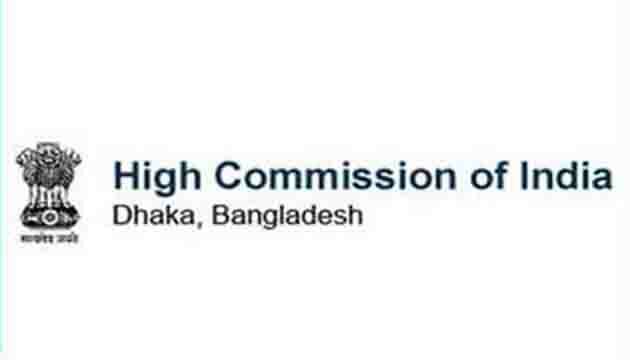 For further details or clarifications, please contact the Education Wing, High Commission of India, Plot No.1-3, Park Road, Baridhara, Dhaka Phone- 55067301-308 Extension-1096/1112 e-mail: edu1.dhaka@mea.gov.in. 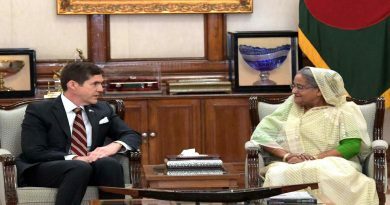 US Ambassador Earl Robert Miller expects the 11th general election of Bangladesh will be free, fair credible and peaceful. 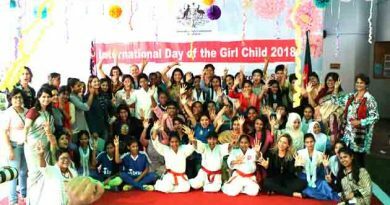 Australia High Commission celebrates the achivement of the Bangladeshi girls in sports on the International girl child Day. 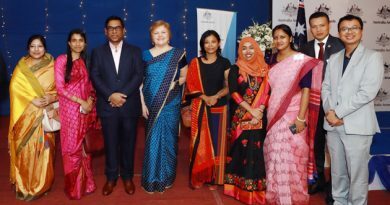 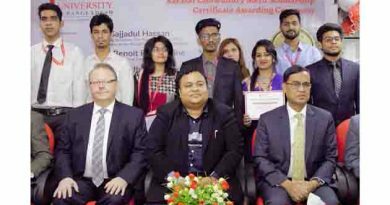 70 Bangladeshi receive Australian Government scholarships to study in Australia in 2019.